Canada has some of the prettiest nature you have ever seen. If you have never driven through Canada during fall months, you are missing out. The country is a seemingly endless terrain of mountains, trees, and parks. Canada spreads from coast to coast as it is the United States northern border and plays a major part in the importing and exporting of goods for both the U.S. and Canada. 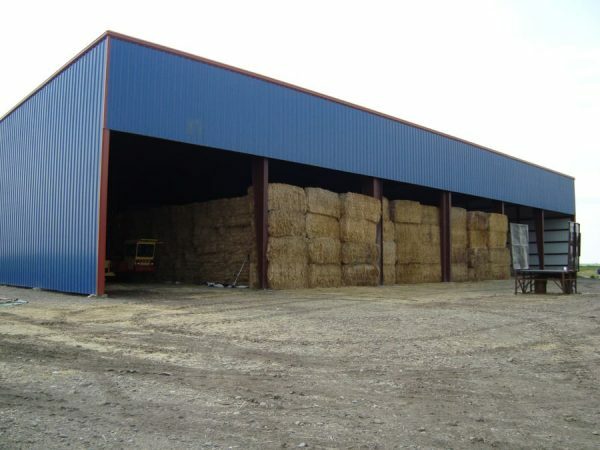 These types of industries require large industrial, commercial, and warehouse buildings to conduct their business, and steel buildings are the best option. 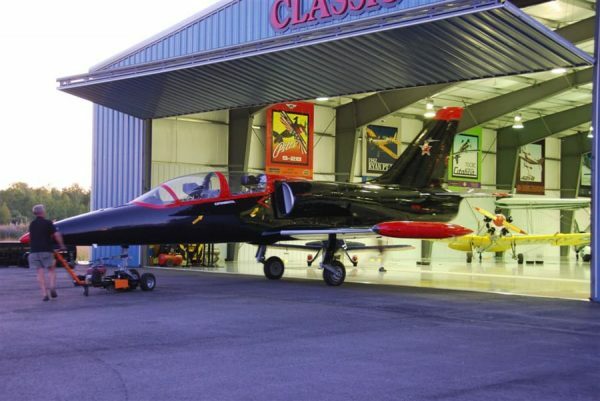 The durability, versatility, and customizability of metal buildings are essential features for these types of operations. For instance, fire-resistance is an important facet of any industrial building, and this is a feature of which steel buildings excel. 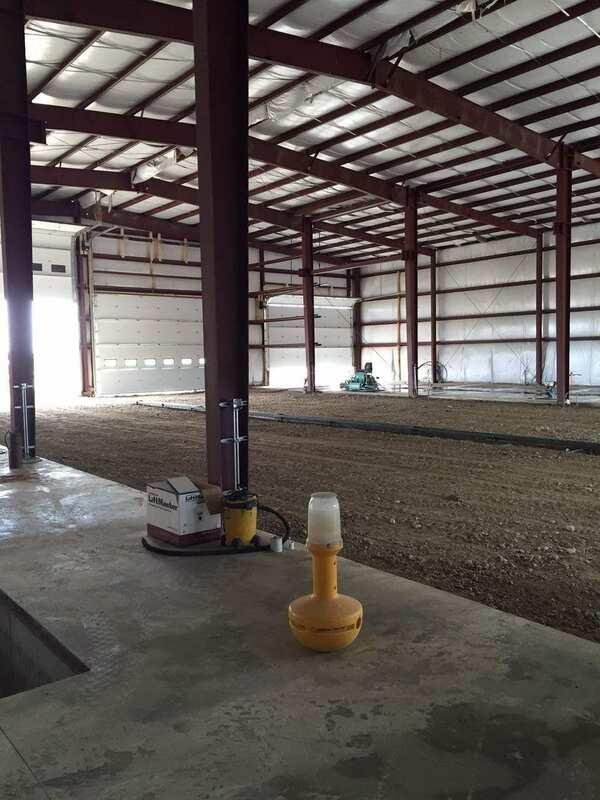 For commercial buildings, it is often advantageous for companies to be able to start their new operations as soon as possible, and steel buildings can be erected in just a handful of weeks. 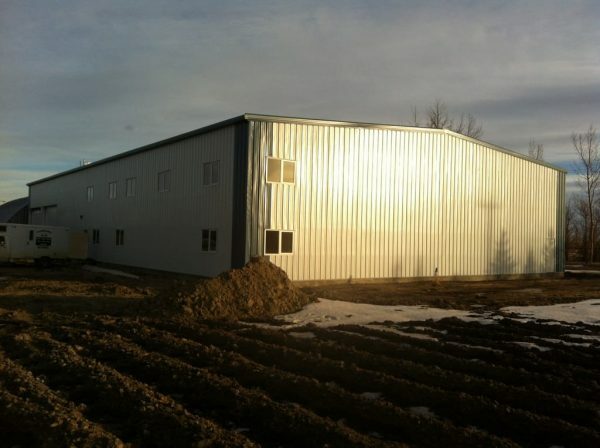 Steelsmith has several finished steel buildings in Canada that were made for a wide range of applications. Steel buildings are ideal for the types of products and services that are being imported and exported through Canada, so you should contact us now to find out how we can build one for you.